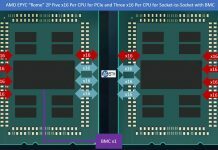 Later this week, AMD will launch its socket AM1/ FS1b based Kabini SoC’s. 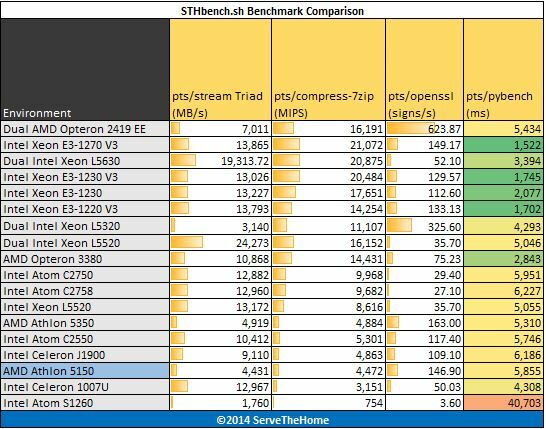 We already benchmarked and reviewed the Athlon 5350 “high-end” model. The AMD Athlon 5150 we are reviewing today is the second highest performance model of the four model lineup that will be announced. 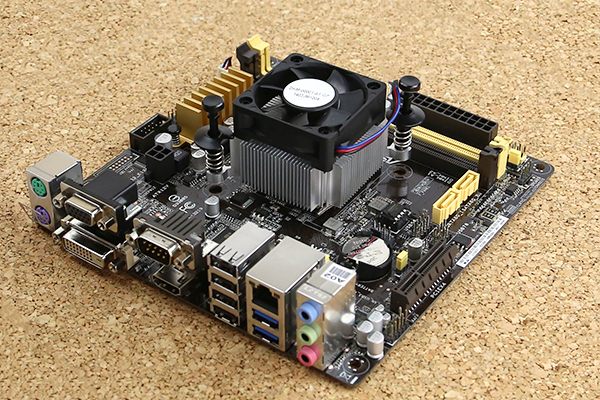 AMD Athlon 5150 is a 25w TDP AM1 processor running four Jaguar cores at 1.6GHz. Like the 5350 there are 128 core Graphics Core Next (GCN) cores running at 600MHz which AMD markets as a Radeon R3. We are not going to test the GPU today since we typically focus on CPU benchmarks with our Linux test suite. Still, we are very excited to see what these new Kabini APU’s can do. We were a bit limited by the fact that we purchased the components at retail prior to the official launch. 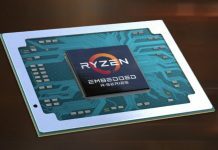 AMD and ASUS did not provide these components prior to launch. 4-8GB of RAM is likely going to be the sweet spot for these chips. Once you purchase 2x 8GB UDIMMs the small incremental price to move up to the next tier of processor and motherboard combinations is not too great. We are using our standard Linux benchmarking suite to get an idea about the AMD Athlon 5150 quad core processor performance. As a direct result of user feedback, we recently had the benchmarks all put into a single script that you can use to benchmark your own systems. As development has progressed on the next version we have moved the current script to STHbench 2013 – Download and Instructions as a resource on the forums. That guide has three simple commands that you can use with a stock installation to run our test suite and install/ compile all necessary files. No configuration is needed. For the next generation development version which currently can also run on CentOS and Mint, and expands the suite to include sysbench and redis-benchmark results, look here: (see Introducing the STHbench.sh Server Benchmarking Script). hardinfo is a well known Linux benchmark that has been around for years. It tests a number of CPU performance aspects. One major advantage is that one can run this out of the box from many Ubuntu installations. 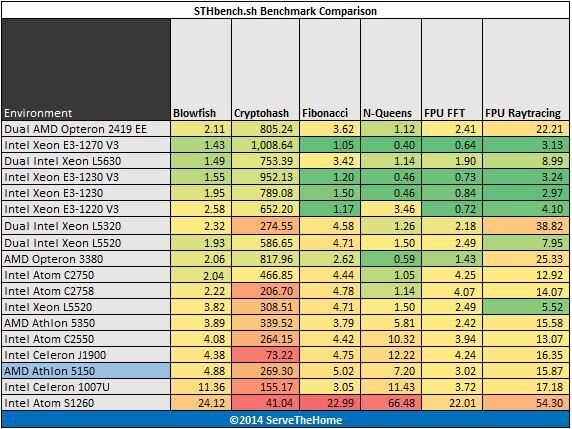 Here we see almost across the board lower performance versus the Athlon 5350, which is expected given its lower clock speed. The major change between the Athlon 5350 and 5150 is that the performance is now below the Intel Celeron J1900 in most cases. In terms of single threaded performance, we see from the UnixBench 5.1.3 CPU test results that the drop from 2.05GHz to 1.6GHz had a corresponding impact on overall performance. This is what we would have expected to see. A similar picture translates to the multi-threaded benchmarks. One bit of context here is that the Athlon 5150 is a low cost part that costs under $100 with a motherboard and cooler. On the other hand, Intel is still extremely competitive. c-ray is a very interesting ray tracing benchmark. It provides both consistent results and some clear separation. Ray tracing is generally a great multi-threaded CPU benchmark. For this test we use both a simple 7500×3500 render and a more complex 1920×1200 render. 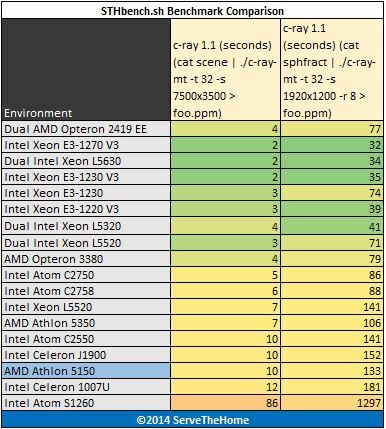 Here are the results: Our c-ray benchmark shows some fairly solid performance using c-ray’s rendering benchmark. Here we see the AMD Athlon 5150 performs in-line with what we would expect for lower-end and low power SOC’s in this generation. The c-ray benchmark is generally a great view of multi-threaded performance and the quad Jaguar cores perform well. Again we see the impact of single channel memory bandwidth on STREAM benchmark results. 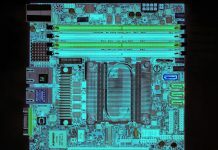 There is a major fall-off from even the Celeron J1900 platform. Once testing gets back to CPU performance we generally see performance in-line with expectations. We are compiling results to look at scaling and whether memory bandwidth is a limiting factor on the CPU side. That will be on STH shortly. 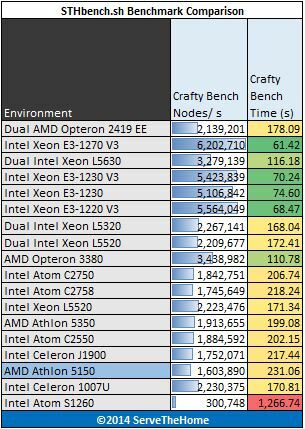 Crafty results show the impact of 1.6GHz clock speeds since they are single threaded results. There is an appreciable fall-off from the Athlon 5350 performance. Chess engines do tend to be memory bandwidth dependent so this makes sense. Our sample measured a few thenths of a watt lower in idle and load power consumption versus the Athlon 5350. We are planning to have a full comparison of all AM1 chips and add in Bay Trail-D.
We did do thermal imaging on our AMD Athlon 5350 review which gives one a good idea regarding how cool these systems run. Overall the AMD Athlon 5150 is a decent performer. I think the bigger question is whether it is worth a $5-10 discount to get the 5150 versus the Athlon 5350. When the cost of a full system including a $100 drive and $40 of memory and a $40 chassis is added, the savings end up being about 3-5% of the total system price for measurably lower performance. If one just needs a simple node, then maybe that is acceptable. If one does need CPU power, then the 5350 may be a better option. Of course, at the Athlon 5350 price point moving up to a higher-end socket is feasible. That is the inherent issue with finely slicing a low end segment. Im wondering about these new architecture processors. Currently I have system with Athlon X2 7750+ BE (2.7GHz),and 4GB odf RAM , integrated 256MB graphics. And I think memory and graphics are my worse points – I like to have 30 tabs open in browser, and system quickly becomes slow. Also I like my system quite – Im thinking about getting this 5350 processor – would it be good for my office needs – but only harder use is big use of RAM etc cause lots of opened pages in browsers. PLease advise, thank you in advance.